To help you not succumbing to gourmet temptations to "crack" for the good things. To help you not succumbing to gourmet temptations to "crack" for the good things. The Slimness roll-on helps himself from the obsession with food. Heather: to get out of the mental arena centered on oneself. Centaury: to be able to say no to a conscious temptation. Chicory: to counter the greed that pushes us to never be satisfied. Rock Water: to help relax its food rituals. Cerato: to hear and follow his little voice that tells us to stop. Prunus: to regain control and maintain self-confidence when we started to crack. Vervain: to have a food drive without excess. Soft orange: restores good humor and optimism. Lemongrass: helps to positively and to regain momentum. Bergamot: strengthens the mind, helps to regain self-confidence. Lemon: purifies and helps to detoxify. 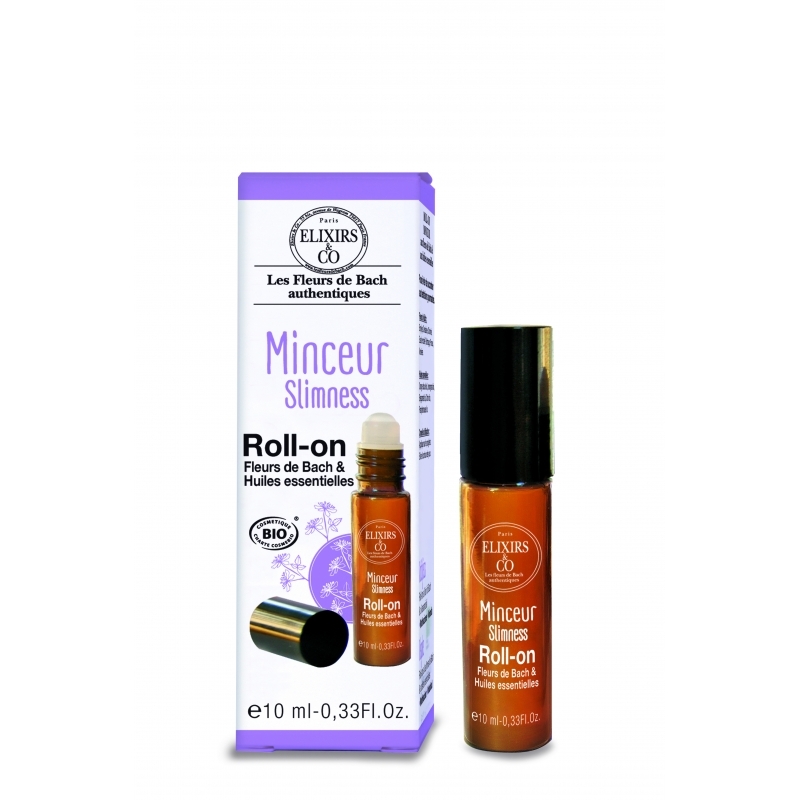 A roll-on with Bach flowers & essential oils to naturally relieve the daily states of mind. Practical, it slips into the pocket or the purse to carry it everywhere and never separate from it. Apply on solar plexus or on the wrists. Avoid lips and eyes contour. alcohol**, propanediol dicaprylate, ricinus communis seed oil*, glycerin, citrus aurantium dulcis peel oil* , parfum, citrus grandis peel oil*, cymbopogon citratus leaf oil*, citrus aurantium bergamia oil*, lavandula angustifolia oil*, citrus limon peel oil*, aqua, centaurium erythraea flower extract*, calluna vulgaris flower extract*, ceratostigma willmottiana flower extract*, cichorium intybus flower extract*, prunus cerasus flower extract*, verbena officinalis flower extract*, limonene, ,citral, linalool, geraniol, citronellol, isoeugénol, farnesol. 100% of our ingredients are from a natural origin. 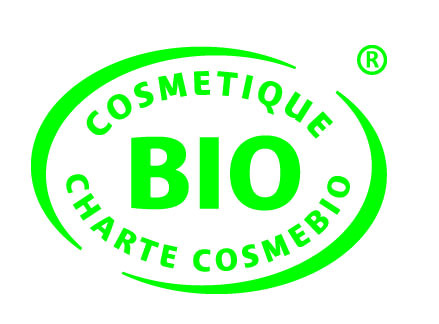 60% of our ingredients are from organic agriculture. Line L. le 01/05/2017 Site sérieux. Envoi rapide. Par contre le produit n'a pas vraiment d'effet sur moi pour l'instant. Merci beaucoup pour votre avis très favorable ! Est-ce bien cela que vous attendiez du produit ? For those who have difficulties to go on a diet, who cannot reach the slimness target they would like to reach. This gentle body scrub is based on cane sugar crystals from Thailand for a silky smooth exfoliation.